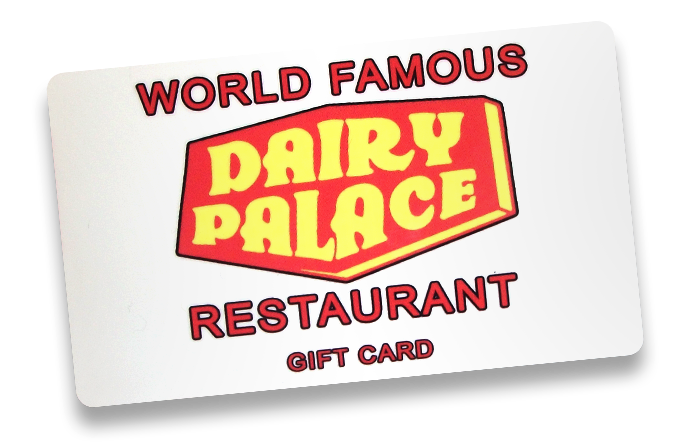 Since 1984, Dairy Palace has been a casual, family-friendly, family-owned restaurant in Canton, Texas, home of the world-famous First Monday Trade Days. 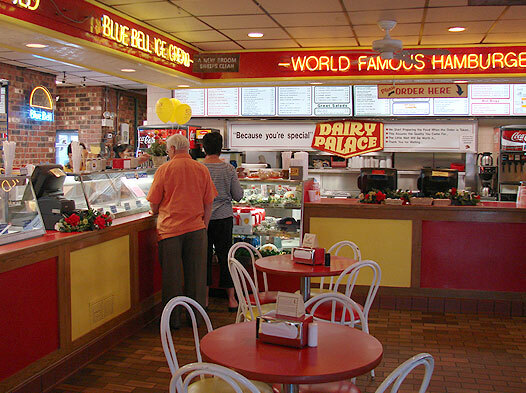 We're open 24 hours a day, 7 days a week, and serve breakfast, lunch, dinner, and over 32 flavors of hand dipped, gourmet quality ice cream from Henry’s Home Made and Blue Bell creameries all day long. Come visit us before work, after the game, or for a midnight snack! Like our page to get menu updates, event notices, promotions, and so much more! All natural ham! Gluten/casein free, no nitrates, no nitrites, and naturally smoked with prime applewood chips. All natural, preservative-free, applewood-smoked whole-muscle turkey breast for our Turkey Club and Turkey & Cheese sandwiches! 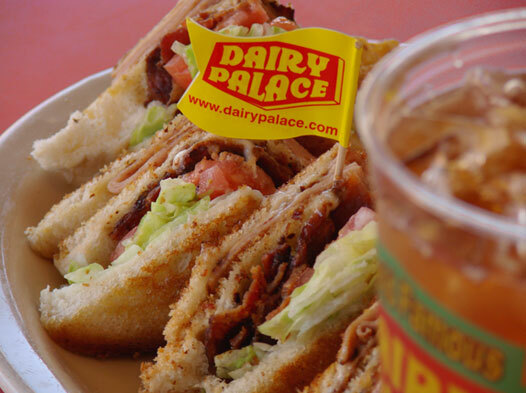 Like our Facebook page to get menu updates, event notices, coupons, and more! 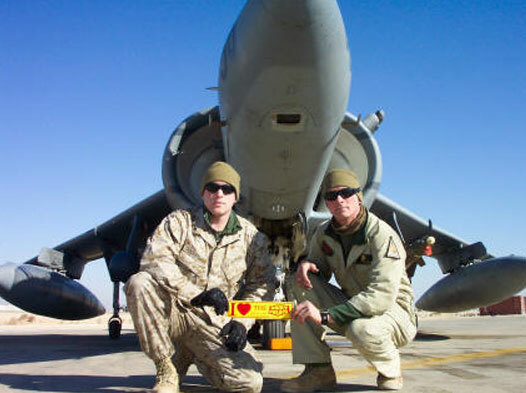 If you love us too, tell your friends!